Coastal Home Inspectors has been helping you in the stressful home buying process and protecting your big investment for many years. We provide you the information that you need to make a confident decision about final purchase of your selected home. Our home inspectors are professional and qualified to provide you most thorough Lee County Home Inspections services. It is very necessary to get a thorough home inspection of your home before buying it because by a complete home inspection you will be aware of the condition of your home. We provide you the complete satisfaction and knowledge about your home with our best and affordable home inspections service. A home inspection gives the clear view of the current condition of your home. It makes you knowledgeable about the characteristics and specifications of the home. In a home inspection, you home is inspected from its all aspects in order to detect all potential hidden defects. Because a home that you’re looking to buy may look very pretty from its outside but beware of the defects that the home may possess. Purchasing a home is a difficult process and you’re investing your huge amount in buying your dream home. So, you should be aware of the condition of its structures and systems in order to buy a home that is in perfect condition. Our Lee County Home Inspections service is the best way for you to know your home’s real worth and save yourself from buying a money pit. At Coastal Home Inspectors, we inspect your home from roof-to-basement and our experienced home inspectors expose all hidden as well as visible flaws. We inspect all structural elements of your home including basement, floors, walls, windows, roofs, stairs, gutters, chimney, bedrooms, baths etc. We also inspect all major systems of your home like insulation system, heating system, electrical appliances, plumbing system and many other important systems to check their working state. We request you to attend your home inspection process because it will enhance your knowledge about your selected home. You’re also welcome to ask any question to our home inspectors about the working of the systems. They will help you to understand your home’s systems better. So, always rely on our professional Lee County Home Inspections service to have a complete satisfaction about your desired home. 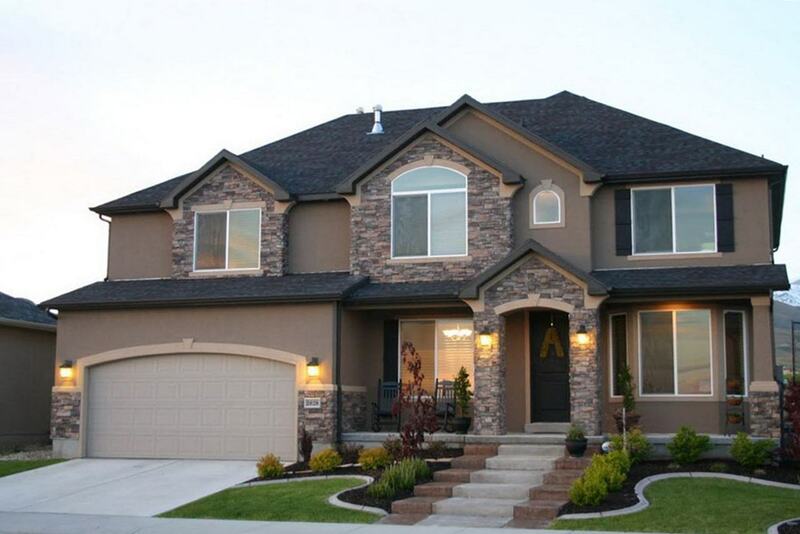 At the completion of your home’s inspection, we provide you a thorough home inspection report. With the digital images of the defected items included in our home inspection report, it becomes very easy for you to understand. All the detected flaws are mentioned in detail in the report. We also give you useful suggestions about the maintenance of your home in the future. Coastal Home Inspectors provides you the quality Lee County Home Inspections service that you deserve. We the most trusted home inspection company in Lee County and we have been providing you the best and professional home inspection services for many years. It is very necessary for you to have a professional home inspection service because if you inspect your home on your own you can miss the technical aspects. Our professional home inspection service can make a difference in purchasing a perfect home for you and in a bad purchase of buying a defected home.